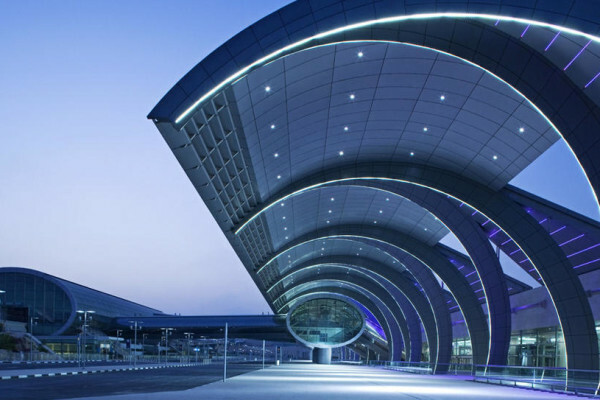 The Dubai International Airport may be the largest ozonated HVAC system in the world with air treatment in all buildings. 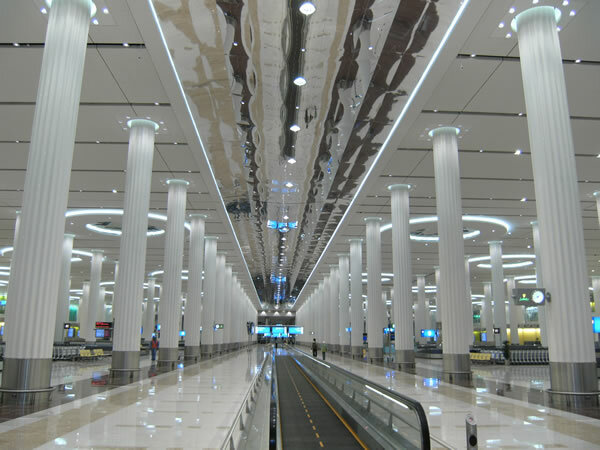 Virtually all interior spaces are treated including the freight terminal. 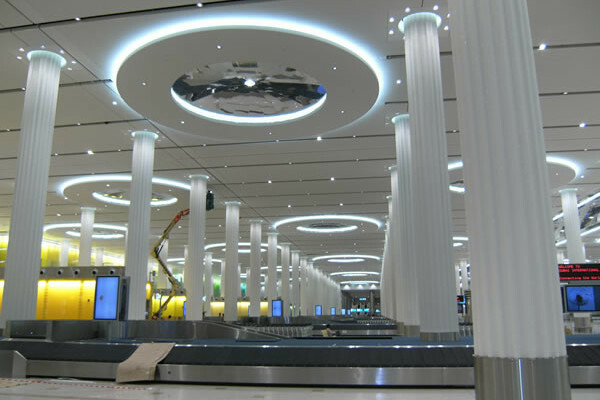 Early in the airport’s growth, the airport’s manager, the Department of Civil Aviation, felt that superior air treatment was required to give a clean, fresh air to which major international travelers are accustomed. 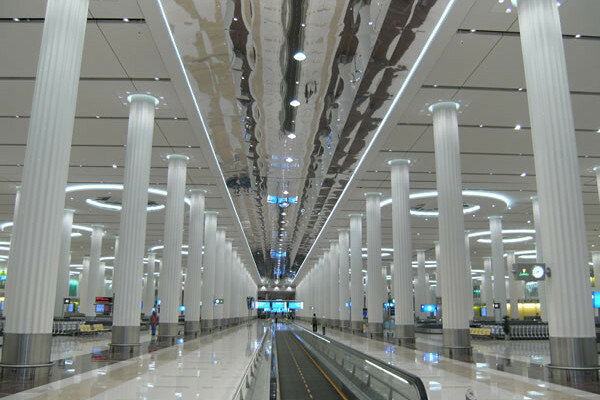 It was decided to try the novel approach of ozonation of the air inside all buildings in preference over the traditional approach of carbon filtering. 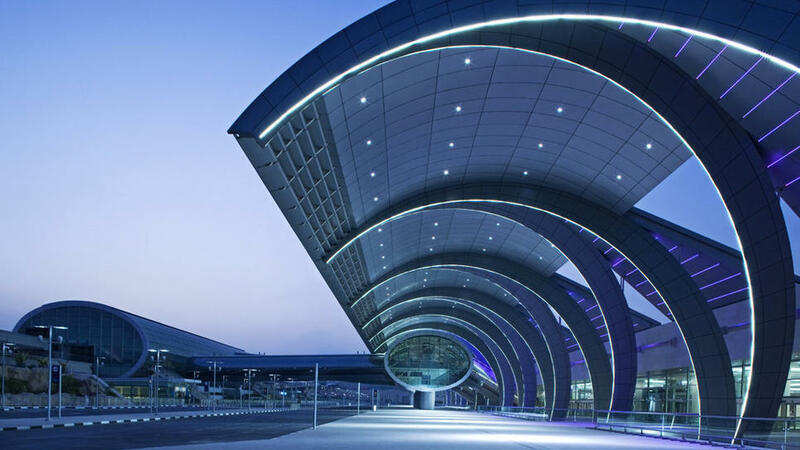 Preliminary results in terms of passenger satisfaction and operating economics have exceeded expectations. 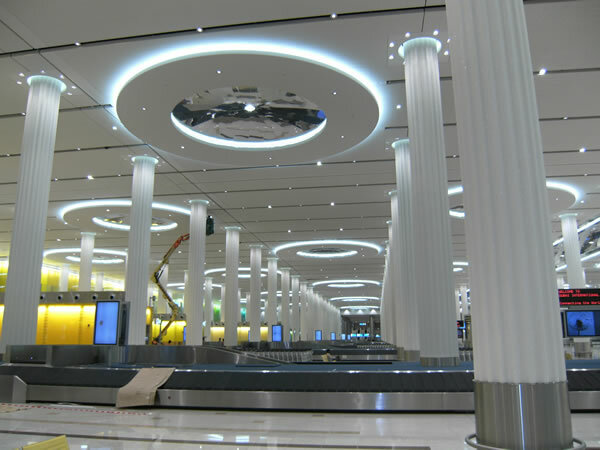 The airport was recently voted a World’s Favorite Airport by readers of Conde Nast Traveler magazine. 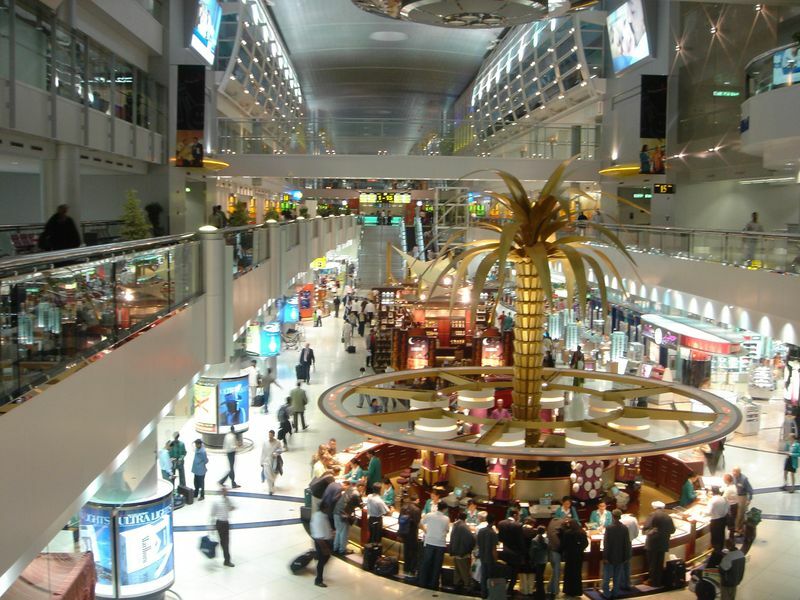 The Dubai International Airport was the sixth fastest growing airport in the world processed 10 million passengers in 1998. 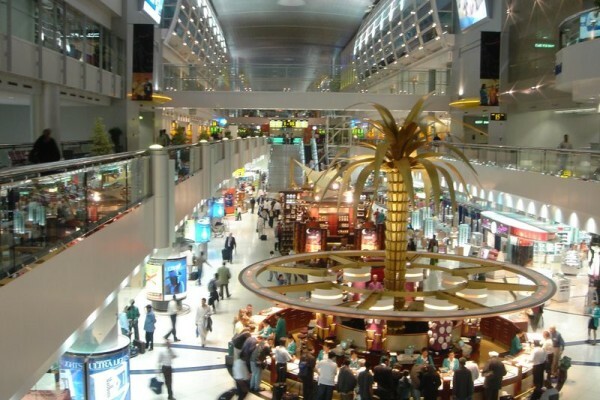 The growth rate of passenger exceeds 10% annually and is due to Dubai’s ranking as a leading leisure and business destination. Dubai is one of the Arab Emirates at the Eastern end of the Persian Gulf. The ozone is injected into the central air conditioning system. The ozone generators are controlled by sensors activated by excessive VOC concentrations and turned off by excess ozone concentration sensors. Carbon dioxide sensors call for makeup air if the carbon dioxide concentration exceeds a standard set-point. The air conditioning system is large and energy- consuming because outdoor temperatures routinely exceed 40 deg C in the warmer months. All systems and components are controlled by a computerized building control system (BCS). The ozone monitors keep the ozone concentrations in the occupied areas to less than .05 ppm. The VOCs to be minimized by the ozone treatment include cigarette smoke, jet fuel and exhaust fumes in the makeup air, and building chemical fumes such as from paint, carpets, and cleaning chemicals. The conditioned air residence time in the passenger areas is about 15 minutes or about the half- life of the ozone in such environments. Because the ozone concentration drops about 90% from supply ducts to return ducts instead of about a 50% drop predicted by half-life, we can see that much of the ozone has reacted with VOCs.